Page 35 1977 catalogue. 6¼" 159mm high, 8oz 230ml. 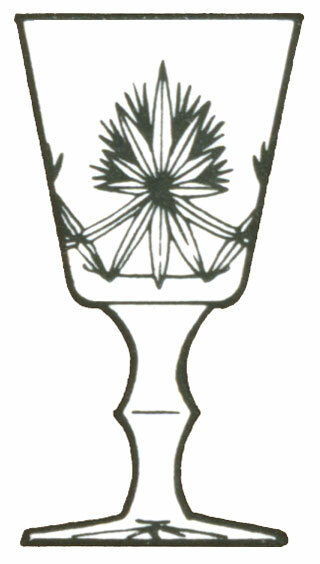 Star of Edinburgh pattern introduced in 1949.